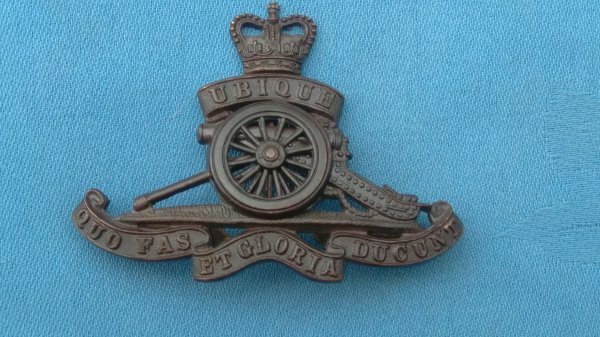 The Royal Artillery Officers cap badge. 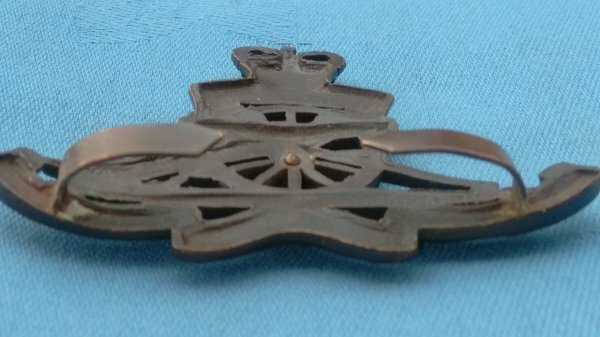 Price: £ 14.00 FREE POSTAGE. 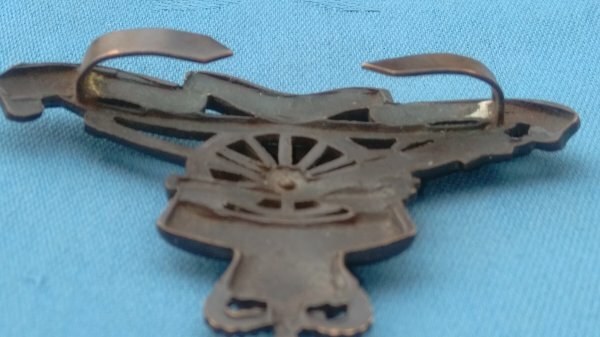 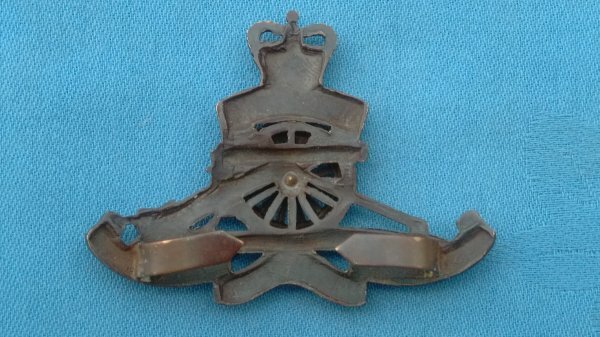 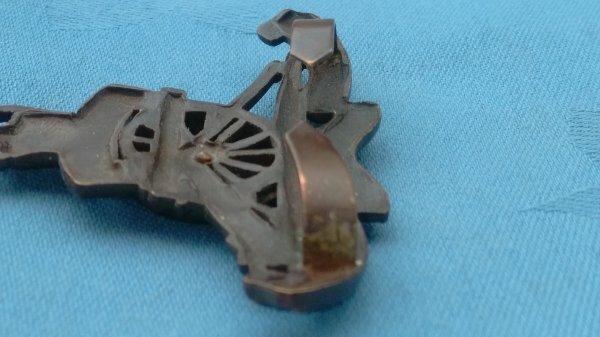 Officers Service Dress cap badge in good used condition,with blades firm and intact.